This is a NO WORRIES pattern. 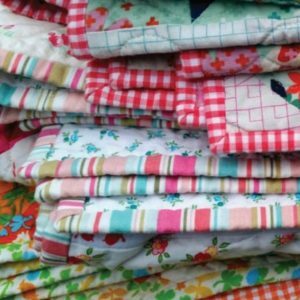 You can pretty much hack, sew, and square up your way to a gorgeous quilt. 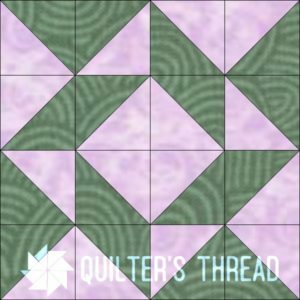 This is a NO WORRIES pattern. 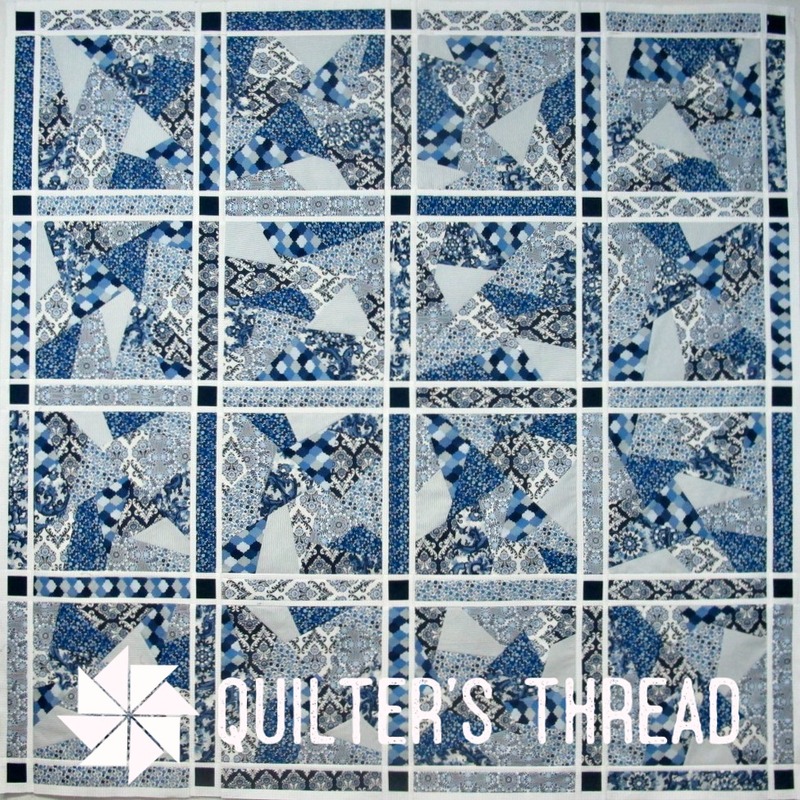 You can pretty much hack, sew, and square up your way to a gorgeous quilt. 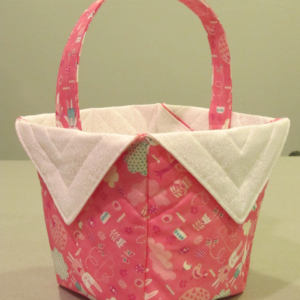 The key to success is keeping your pieces organized as you piece the blocks. 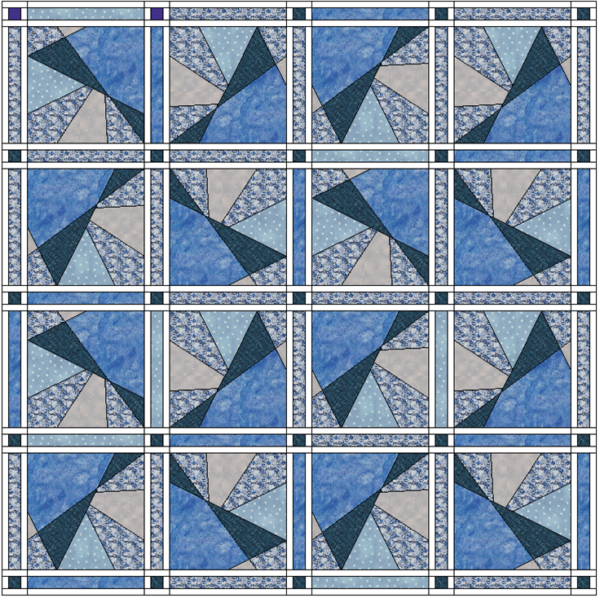 The lattice is also quick pieced, and turns the crazy blocks into a spectacular quilt. 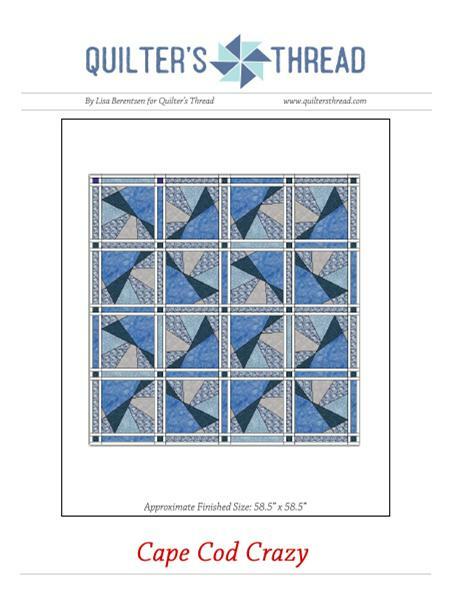 This quilt finishes approximately 58″ x 58″, though, it wouldn’t take much more to time to add a few more blocks. 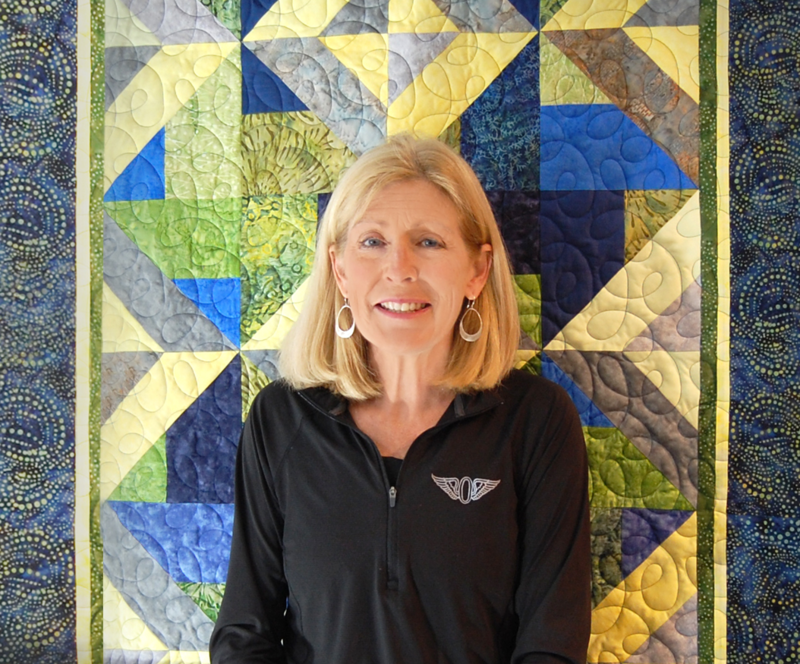 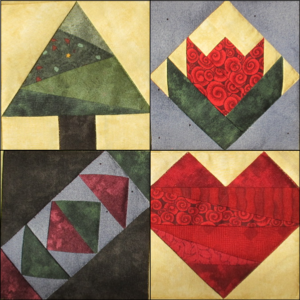 Read the blog that tells the story of how this quilt design came to be: Quilt Design Process: Watching a Quilt Grow Up.